It’s a return to pre-reboot continuity as Ben and Josh hold down the fort with an old school episode. First up in Top o’ the Pile, we wrap up Spider-Verse and touch on new ongoings for Spider-Woman and Spider-Gwen. 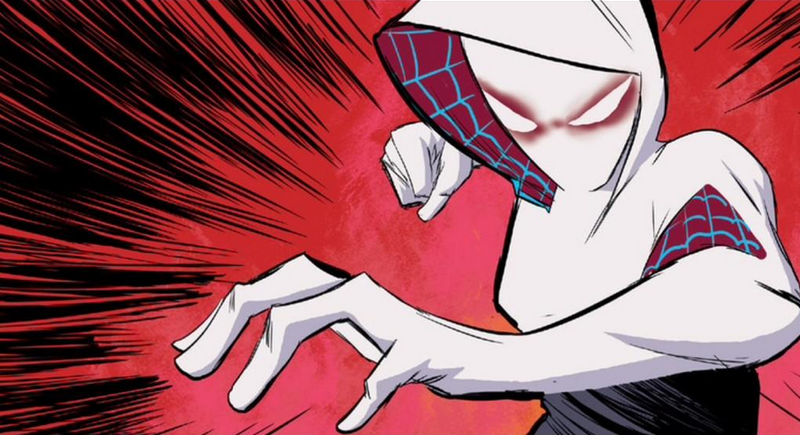 The comics world can’t get enough of these spider-ladies, but neither can muster up any interest from Nason. 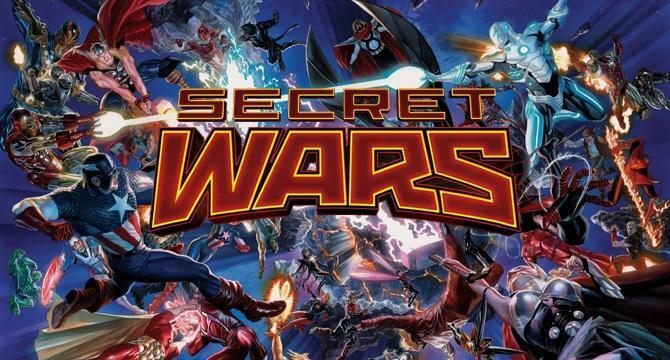 With our own reboot just 3 fortnights in the rearview, the boys settle in to dissect Marvel’s Universe-obliterating plans for Secret Wars, Battleworld and beyond. On the D.C. side of the street (soon-to-be side of the country). We brace changes and inevitable slate-wiping in Convergence. Do reboots help sales? Entice new readers? Offer fertile stories? Or just give us something to whine about. All this, plus a Can o’ Beans that Includes Rick Remender, Howard the Duck and SO much Carnage. Listen now, while this episode is still in-continuity.